Promoting your business is not easy or cheap – unless you know a few tricks. Modern technology has created quite a few good opportunities to marketing without spending a fortune. Even some old-fashioned promotional tricks can do it for your business. 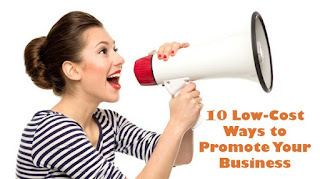 Let’s examine 10 low-cost ways to promote your business. If you don’t yet have a website, you need to create one right away. Getting started won’t cost a fortune and it’s super simple – you can find plenty of helpful tips online. Your business website doesn’t have to be complicated. You just need to have information about your business, contact details for customers to use and some exciting products to introduce to customers. You can also start promoting your business by listing your business details online on different review and listing sites. Google My Business and Bing Places for Business are a good way to get started. You can also list your business on Yelp and Yahoo Local. Aside from listing on the review and listing sites, you also need to use social media. Don’t just create profiles but publish regular content and connect with potential clients and current customers. You can use automated content creators to ensure you have Tweets and Facebook posts lined up for weeks ahead. Whenever there’s a big event in the local community, volunteer. You don’t have to give up all of your time or provide tons of free stuff but it helps to be present and to do well. It will improve your brand and help you get your business name out there in the community. Many entrepreneurs are forgetting about the good old business card in today’s digitalized world. But handing out your business card to people you meet is cost effective. It creates a longer lasting memory in the person’s mind, improves your branding and you don’t have to spend a fortune on the business cards if you take advantage of Printed.com deals. You should also consider hosting a free event at your business location. This could be related to your product closely or loosely – you don’t need to actively sell anything at the event; you are just raising awareness. You can run the class or you can ask a friend or acquaintance to help you out. If you don’t have a business premise on where to run the event, you could organise a webinar. There are great sites like Webinars OnAir where you can host low-cost events online. It’s a great way to build up the brand and get people talking. It might sound silly but good customer service is the best promotional tool around. If your customers are happy, they are more likely to talk good things about your business and recommend you to friends and family. So, make sure you train employees well in terms of customer service. Become an expert in your industry and start offering comments and tips on topics relating to the sector. You could write newspaper articles, give interviews on the radio and just generally go around speaking at industry events. This helps brand your business and acts as a free promotion on media. Whenever, a big industry event is taking place or happening, offer to comment on it on the media. Soon you don’t have to be the one calling but they will contact you instead. As mentioned, your customers can be the best way to promote your business. You should use their enthusiasm and contacts to your advantage and reward them for promoting your business. Start a referral program in which your existing customers will benefit for spreading the word about your business. The reward doesn’t have to be anything huge – a bit of money off from the next order or a gift is sufficient. You can also get plenty of promotion by organizing a competition, preferably on social media. Use an appropriate hashtag, get your customers to talk about your business and reward the winner with a new product or another such treat. The competition could be anything from posting pictures of different ways to use your product, naming a new product or telling three things they love about your product. The key is to keep it positive and about your business or the local community. So, if you want to promote your business without spending a fortune doing it, use the above methods to your advantage. They will all help you market your business but without it costing a lot of money. Animals are currently currently looking for batteries and gear! thank you guys for sharing [Agen Bola Terpercaya](Http://vooranbola.org) such a great and helpful work. Thanks to share this useful information with us. 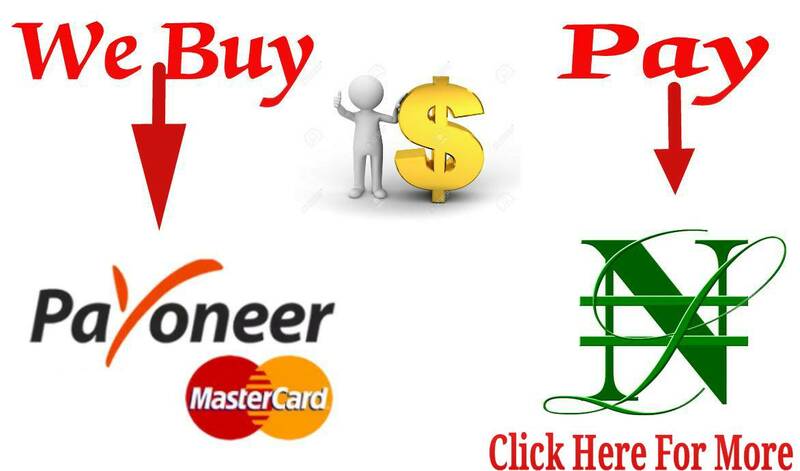 It really works for beginners to enhance their buisness with perfect and easy steps. I'm working at Software Development company eaglescripts . Wonderful tips you have mentioned above.